The most of the below reviews from our lovely clients were also published by them on our TripAdvisor page. I highly recommend Honza and Czexperience to anyone who is traveling to Czech. Whether it is for a day or a week or more, the personable service and attention to detail was superb. We were introducted to Honza via mutal friends and they were right, if you want to see Czech Republic, Honza was the guide you would want. Czech Republic is not just about Prague. Its mountains and scenery is amazing. We couldve see it without Honza’s help. He enthusiastically explained to us every little detail, answered our curiosity, and accommodated to all our request. He made sure we wont be missing all the good things! He went more than just giving us the tour and details, but he gave us a total experience. 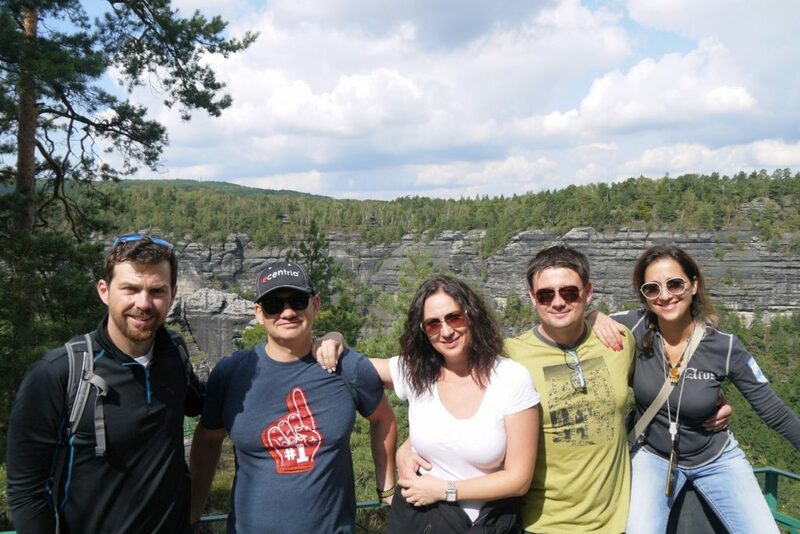 We really has an amazing time exploring Bohemian Saxon National Park, it was awe inspiring trip. Totally recommended! 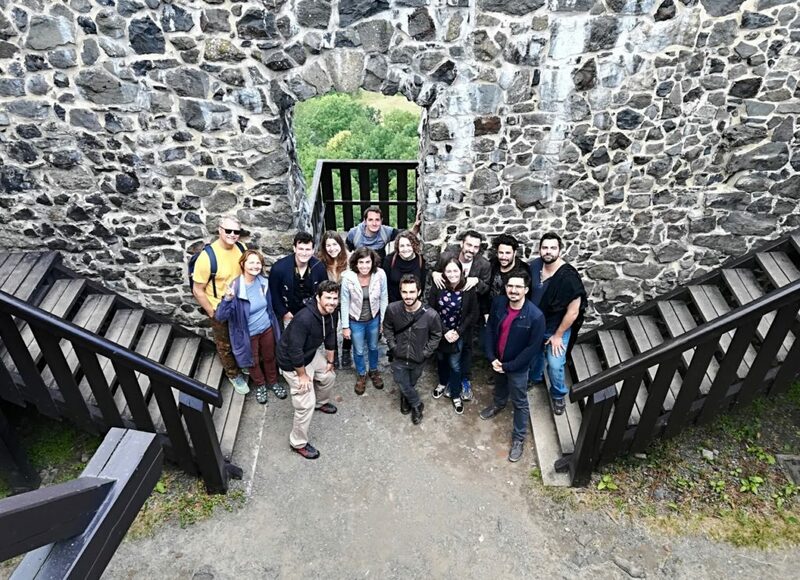 We were so lucky that we found this amazing company to take us on a beautiful tour outside of Prague! Our guide Honsa picked us up at our hotel and talked about what we wanted to see and do for a perfect day outside the city of Prague. We took beautiful back roads To the amazing city of Kutna Hora. 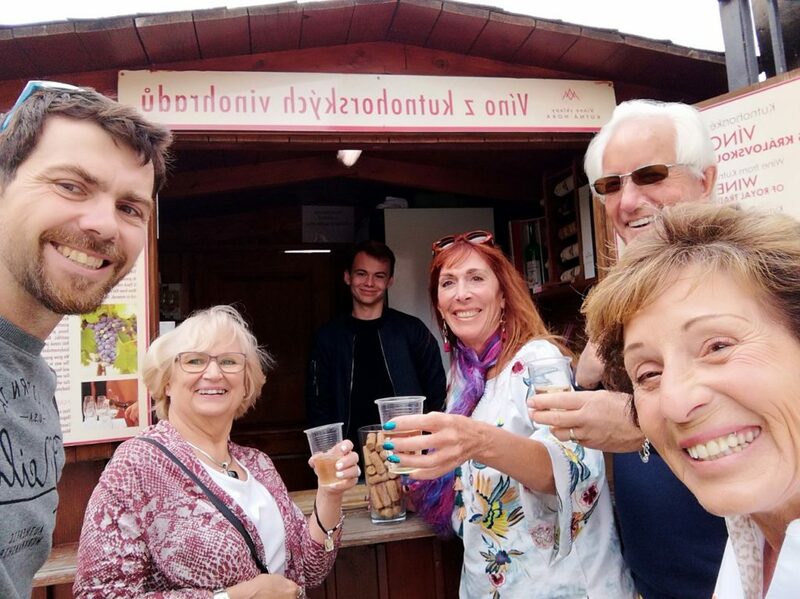 Besides seeing wonderful and historical sites throughout the charming village, we learned so much about his country the history and also growing up in Czech republic during and after the communist rule And seeing the amazing change after. We Cannot wait to recommend this company to friends who are visiting the area. We also want to come back and see more of the Czech republic. We highly recommend this company! 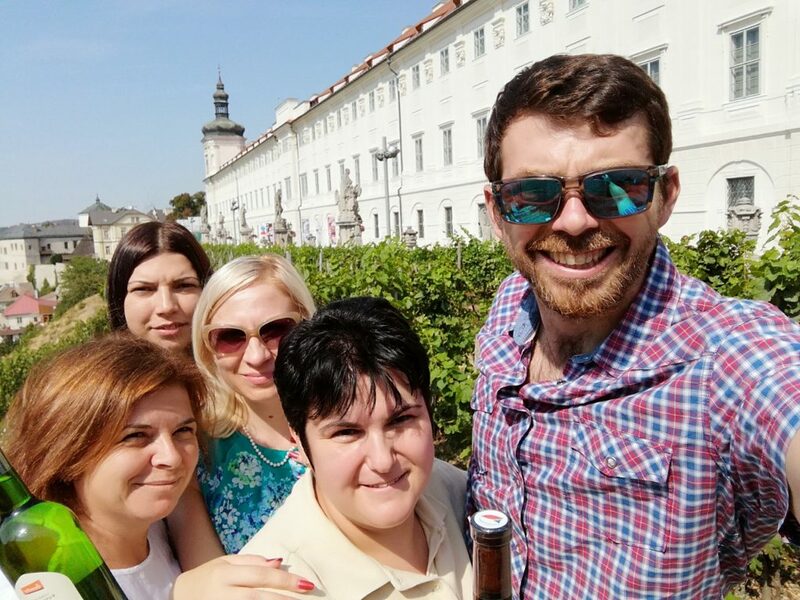 My friends and I just returned from the Czech Republic and we had the pleasure to meet Honza through Czexperience. 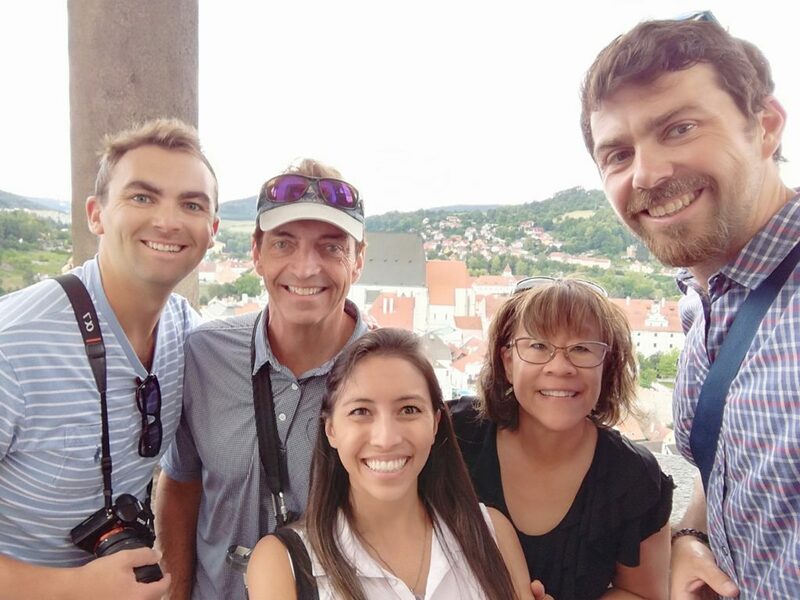 We spent 4 days touring the Czech Republic and we had a blast learning about the Czech history, trying culinary delights, and visiting most amazing places. Honza is an amazing guide, extremely knowledgeable and personable. He took the time to communicate with all of us, and he made sure that at the end of the day we were all happy with how the day went by. 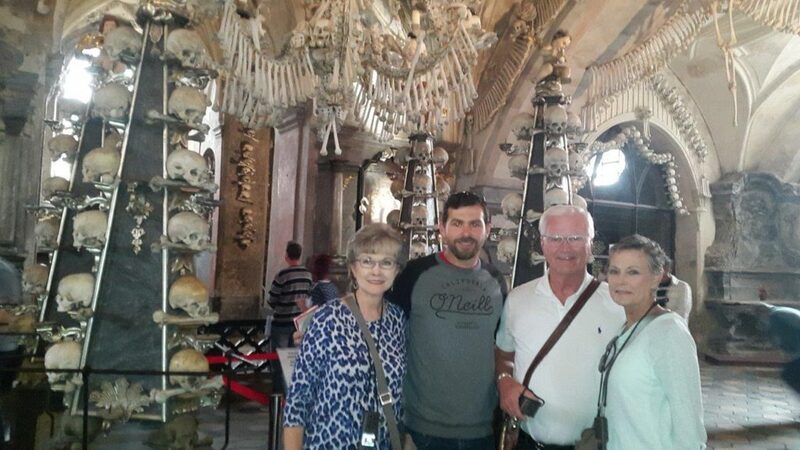 He customized our tour, so we had the great privilege to visit the beautiful towns of Karlstejn and Kutna Hora, the enchanted castles of Krivoklat and Cesky Krumlov (I fell in love with this place), the old silver mine and the bone church in Kutna Hora, and the glass factory in Nizbor. Last minute changes in the itinerary? Not a problem for Honza, and even if we did not have a chance to see a few of the places that were on our initial list for irrelevant reasons, Honza made sure we saw even better ones. He is ever so positive! Honza’s food recommendations were also the best (trust your guide, and try what he suggests). I am happy to have tried a lot of dishes I might have missed otherwise. We could not have enjoyed our time in the Czech Republic more. We are thankful for all that you showed us, for all your stories, and for your incredible patience, Honza! We are happy we chose CZEXPERIENCE and we will for sure return one day. There is still so, so much more to see. We visited Prague in August 2018–such a beautiful and interesting city. We also happened to visit during a major heat wave, but Honza didn’t blink an eye when we said we wanted to walk from the downtown area up to the top of Petrin Tower and back. He planned the route, made it interesting for the kids, and we learned a lot. A thoroughly enjoyable day and we would recommend highly. From the time we met Honza, we felt like he was a friend. We booked a busy day, first going to the Terezin Memorial and then to Kunta Hora. Honza picked us up at our hotel promptly at 9 am in his new and comfortable van and the next nine hours flew by. 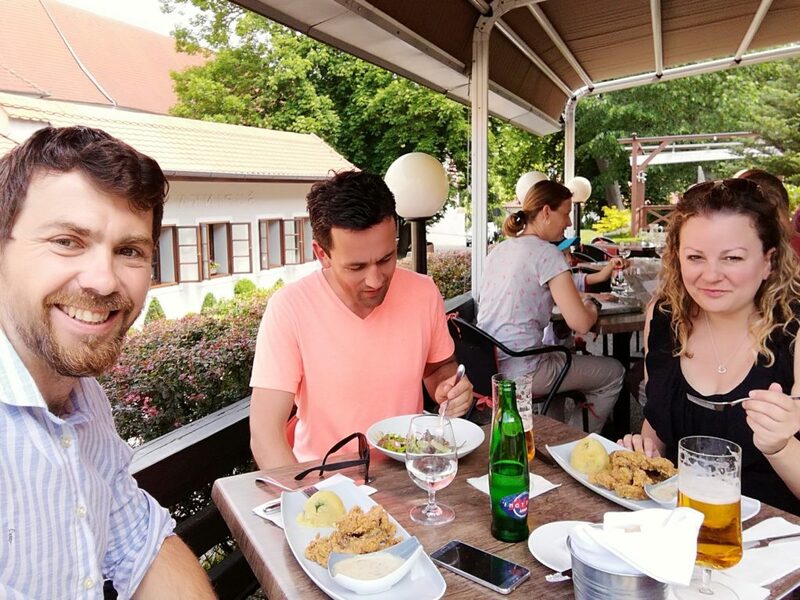 We asked so many questions about the history of the Czech Republic, culture, politics, food, beer and so many other topics and we always had thoughtful conversation. Honza is young, motivated and really wants to provide an outstanding experience for his clients. I would recommend him to family and friends. My wife and I have had the opportunity to travel many places across the world. One thing that we do not prefer, is being part of large tour groups and prefer to explore and learn at our own pace. 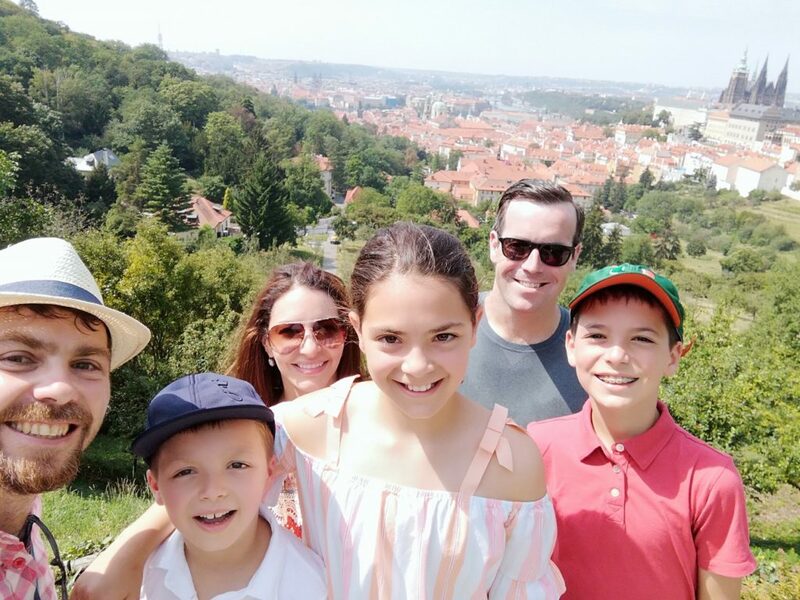 We planned a portion of a two week trip in the Czech Republic, but needed someone to drive us from Vienna, to Cesky Krumlov, and finally Prague. Preferably, we wanted to have them provide commentary on the history of the country. Enter Honza at CZExperience! Honza was very personable and was easily answer any questions my wife and I had about the places along our voyage. Car was clean with working air conditioning too. I’d recommend others that want a private tour to make a reservation with CZExperience. 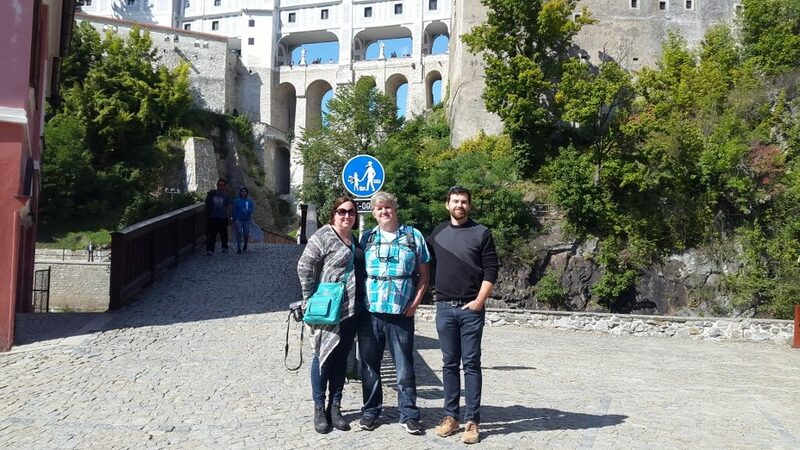 Had a great tour of Cesky Krumlov and Bohemian paradise with Honza. We made last minute plans to hike in bohemian paradise . He was able to accommodate us for a reasonable price. Both locations are very unique and definitely worth the visit. I highly recommend planning an excursion with Czexperience. 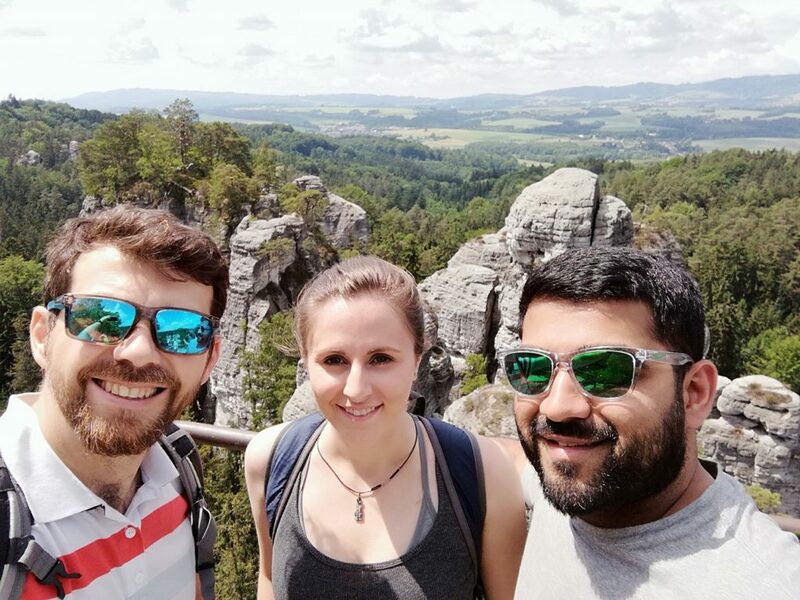 I was on trip to the Czech Republic for a wedding celebration and as part of the group activities we took two tours with them and they were phenomenal! One trip was in the woods and part of a nature preserve about an hour outside of Prague by van. It was beautiful and the views were stunning. We had lunch at a castle and also visited some ruins, with another spectacular vista. Another day we went on a walking tour of the city of Prague. We got to see many of the sights that Prague has to offer: buildings, castles, bridges, etc. all while getting more of the history behind them as all. I would do it again. WOW! We cannot say enough wonderful things about Honza! 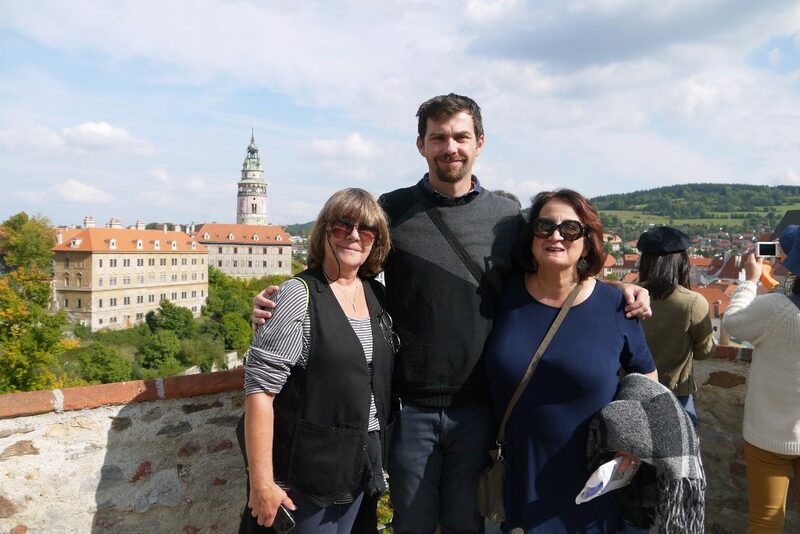 We scheduled for a transport from Prague to Vienna with a stop in Cesky Krumlov and tour with Honza. He was prompt and greeted us with a warm smile. Instantly, we felt like old friends. He was so knowledgeable, informative, and his stories were so fascinating! 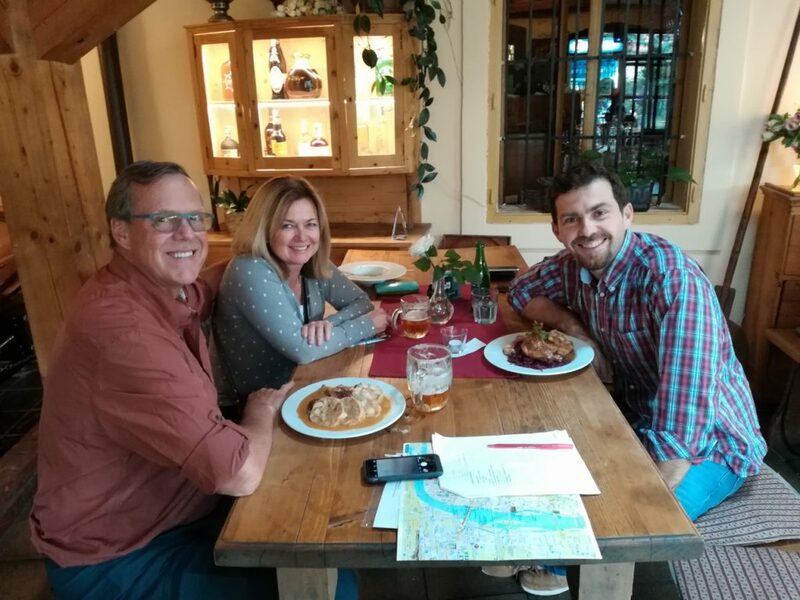 We had wonderful conversation all day and learned a great deal about not only Prague and Cesky Krumlov but also life in the Czech Republic and travel. At dinner that night, all my family and I could talk about was how much enjoyed our time with Honza and all that we had learned from him. He is an excellent guide and very patient and really takes the time to get to know you and your family. He is so personable and a wonderful person to be around and made our experience truly enjoyable! He also directed us to the best places to eat that were off of the “tourist traps” and the best coffee, etc. We will recommend Honza to all of our family and friends 110%!!! 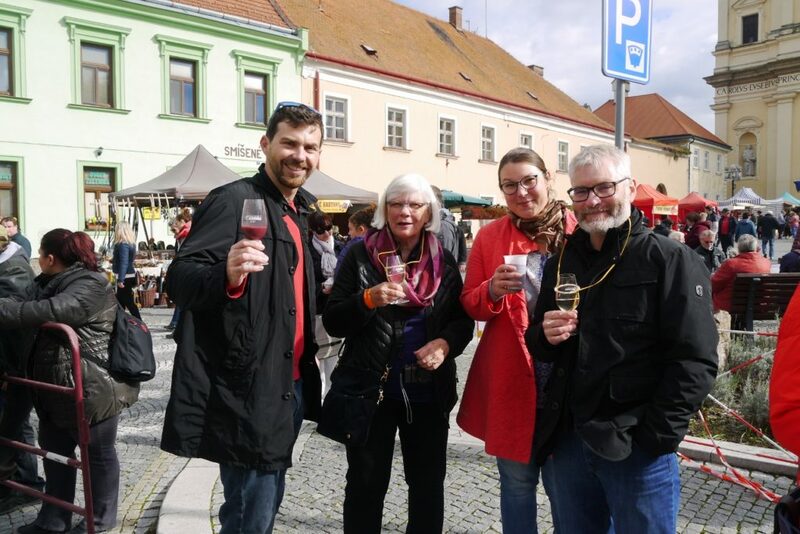 My mother and I had an incredible day trip with Honza and his wife, Zuzka on Sat Oct 7th to the Lednice Chateau and the annual Valtice Wine Festival in South Moravia. It was a superb day. It was a fairly long drive from Prague (nearly 3 hours) but our conversation with Honza in the car on life in the Czech Republic now and in the past along with his enthusiasm and knowledge of history and current events made the drive go by very quickly. The Chateau and gardens were fantastic (a mini Versailles). The festival exceeded expectations with music, dancing, a parade and great food and wine. All in all an A+ travel experience. Next time we will book more trips with Honza but if we do venture this far out of Prague it might be best to spend at least one night as part of the trip so that we don’t have to drive both ways in one day. 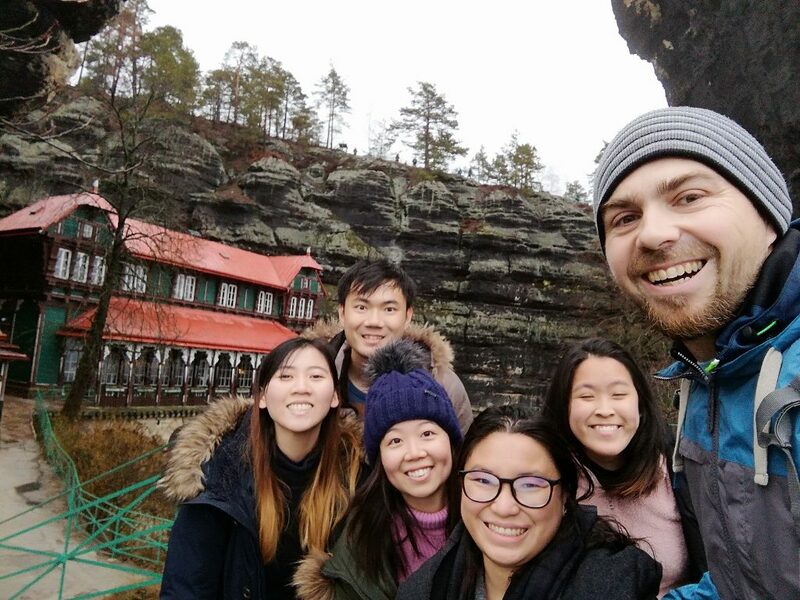 We had two fantastic day trips with Honza of Czexprience! We had originally booked a day trip to Český Krumlov and enjoyed it so much that we asked him to take us to Kutná Hora the following day. Honza is prompt, knowledgeable and very interesting to talk to. In addition to seeing the sites and learning about the area we had great conversations about Czech history, politics and culture, learning far more than we would have touring on our own. There are lots of fun options for trips and they have great recommendations for food and drinks. 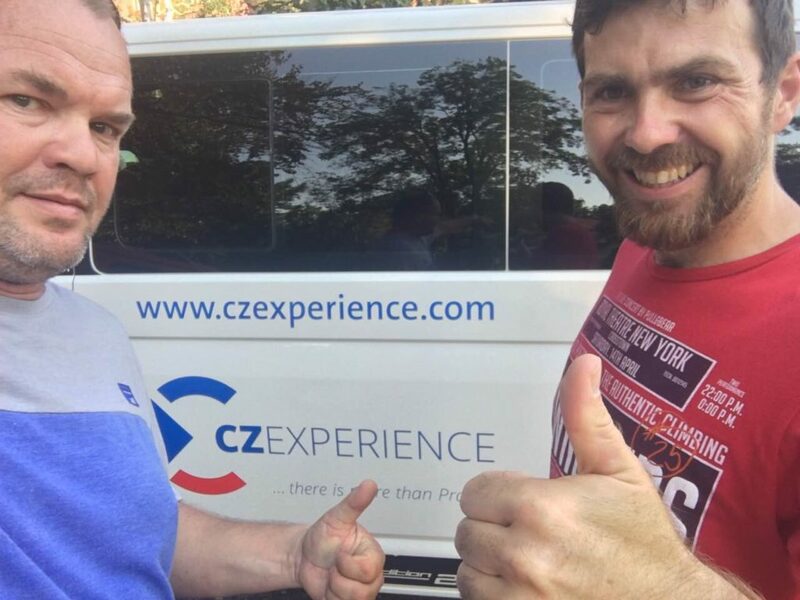 We highly recommend Czexperience! Our 2 day tour to South Moravia with Honza was just fantastic! Its beautiful region and the locally produced wine is also great. Honza is the best tour guide we ever met. Thank you! Thank you Honza from my heart for your kindness, openness, and for sharing all your knowledge about so many aspects of the Czech Republic with us. It was just the BEST way to start our trip and I wish that I was headed back soon but that isn’t in the cards for me right now. Thank you Honza and your wife again for the 2 nice trip in Czech, we really enjoy it. You are a very good guide, knowledgeable, patient, and so kind to us. Looking forward to seeing you and your wife next time in Prague again! 4 of us spent 5 days with Honza around Prague and even at the places where Honza did not expect to take us. We very much appreciated his personality and ability to accommodate our desires and changes to the plan. 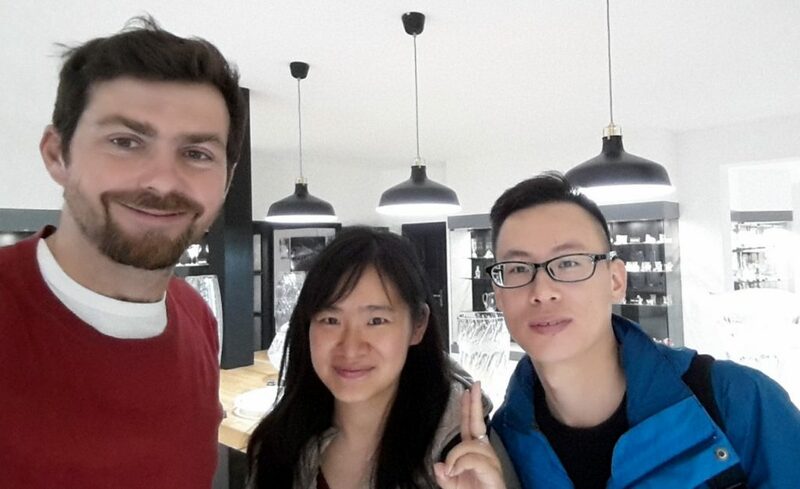 Honza has a great personality and a pleasure to talk to and learn. 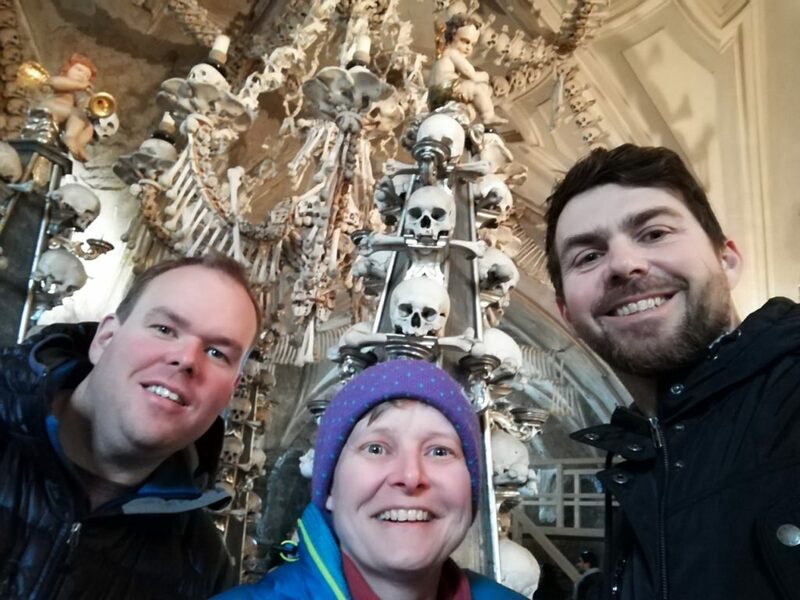 Honza took us to Bohemian Switzerland Natural Park, Karlovy Vary, Kutna Hora / Sedlec Bone Church trips were great. Chodovar Beer Spa was a very unusual experience. Cesky Krumlov was awesome and a trip we will never forget. Budweiser brewery excursion was a good final touch before Honza drove us to Vienna. We highly recommend Honza for a very cool experience in Czech Republic. My small group of 4 went to Kuntna Hora with Honza and it was A+ in every way. He was on time, his car was nice, he’s a very good driver, extremely knowledgeable and friendly. We loved our tour with him and the little town of Kuntna Hora. He also provided our airport transportation a couple of days later. 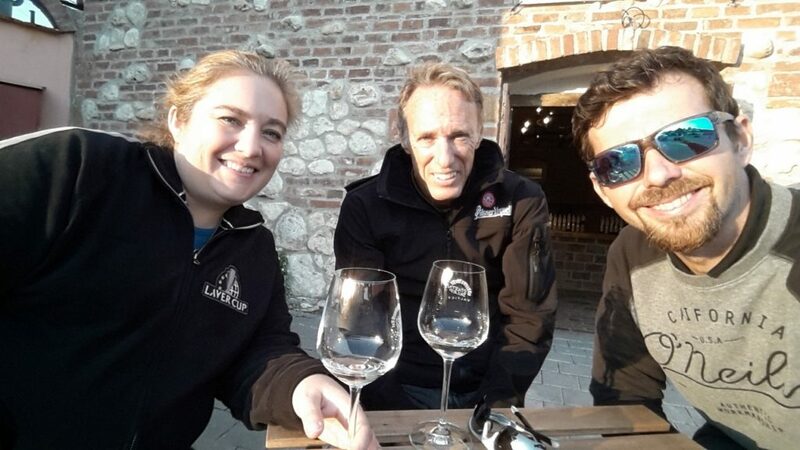 We would highly recommend this day trip, and also this company and Honza. Excellent tour to very interesting places. Perfect tour guide and very comfortable transport. 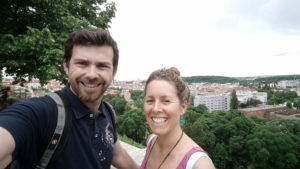 Dear Honza, we certainly enjoyed the outside Prague tour with you and your wife. It was really a great day out!